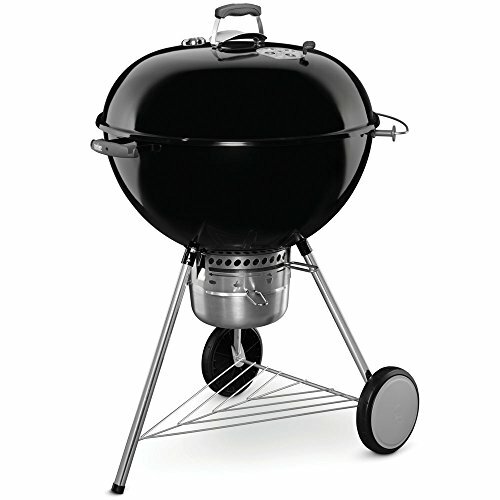 Bring the savory simplicity of the SmokePro XT Pellet Grill to your back patio and change the way you cook outdoors. 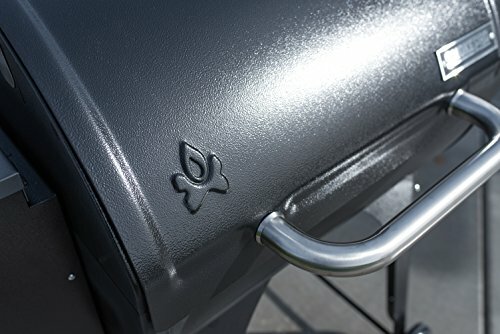 Just like your kitchen oven, the SmokePro XT automatically maintains whatever temperature you set, so you don’t have to worry about over or under-cooking your meal. 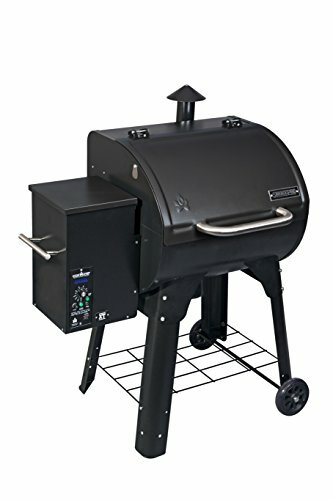 The SmokePro XT Pellet Grill comes standard with Smart Smoke Technology to evenly distribute wood-fired flavor into every bite. 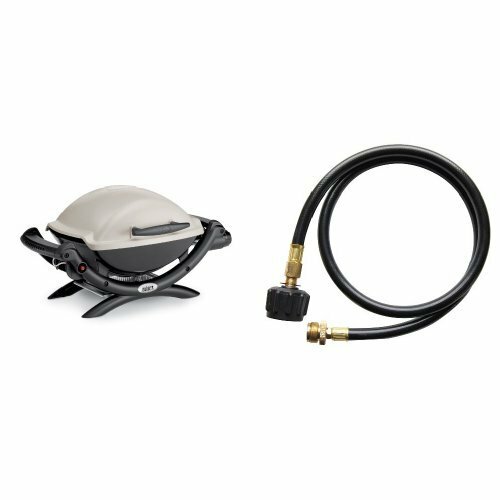 Skip the tedious cleaning routine associated with traditional pellet grills thanks to the Simple Ash-Cleanout System. 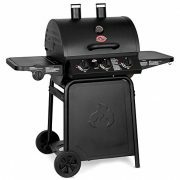 Simply dump the ash after every cook and save yourself hours of cleaning and enjoy better flavor on your next masterpiece as a result. 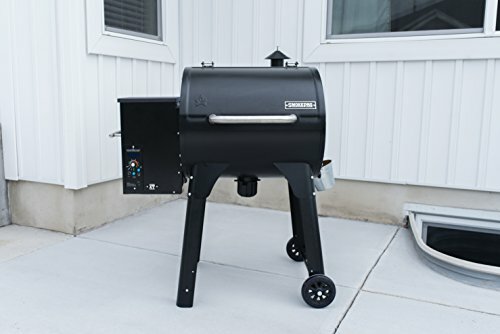 The SmokePro XT can tackle anything from fatty pork butts to quick and easy burgers. 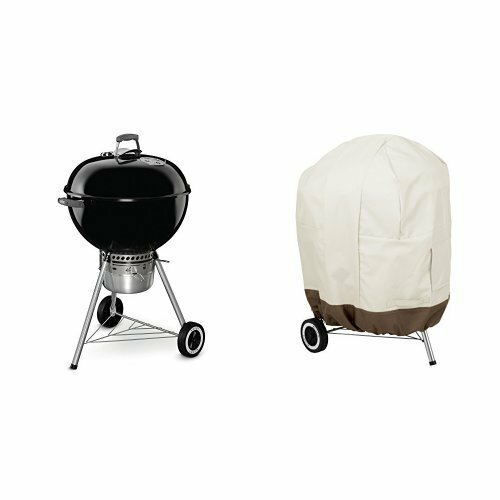 Shop the Camp Chef SmokePro XT today and see for yourself why Camp Chef is the way to cook outdoors. 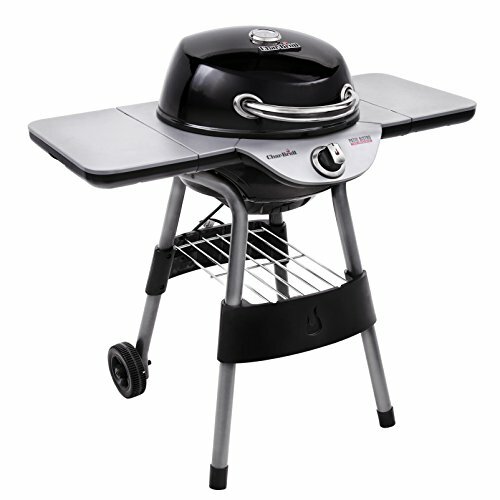 EASY ASSEMBLY AND START UP- Check out the walk-through assembly video on CampChef site, so you can get cooking right away. 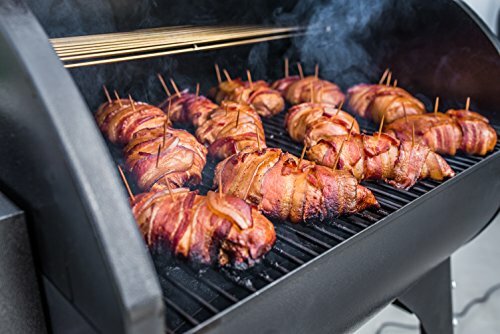 In just a few minutes, you’ll be ready to load up the grill with whole chickens, brisket, ribs, jerky, the best hamburgers and more.